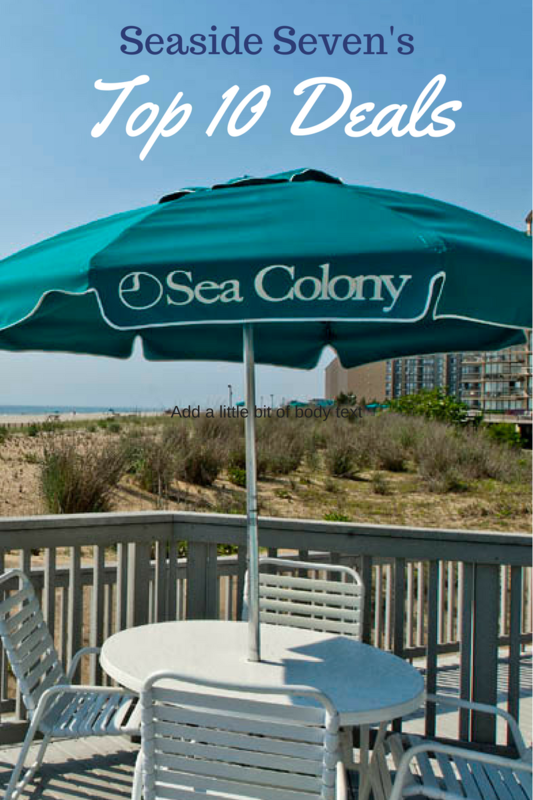 Top 10 Deals at Sea Colony! 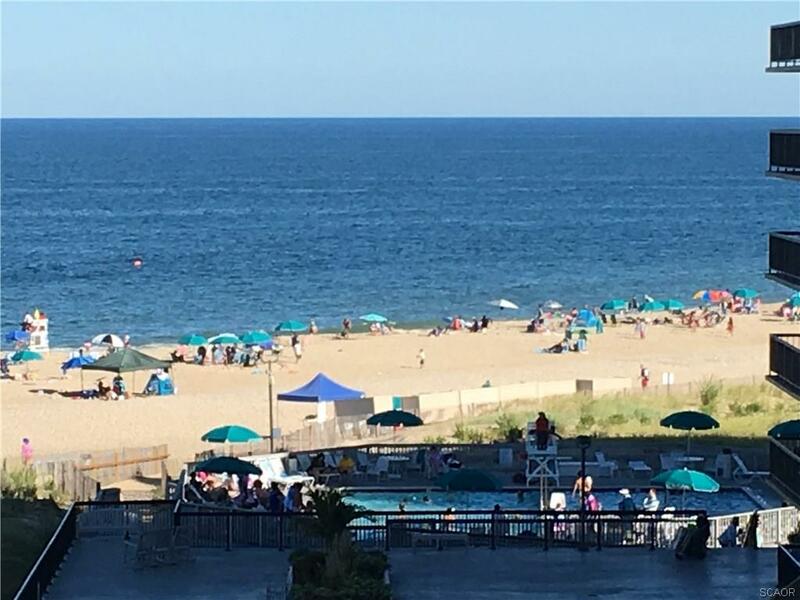 If you’re looking for a great resort home – Sea Colony offers the Bethany Beach area’s only beach resort community with loads of amenities! Indoor/outdoor pools, indoor/outdoor tennis, 1/2 mile private beach, biking/walking trails, two fitness centers, robust summer activity schedule and more! Our Seaside Seven agents have scoured the list, and these are our top 10 deals available for sale now in Sea Colony – listed in order of price! This 1BR/1BA Private Place layout offers one of Sea Colony’s most magnificent one bedroom renovations! Carefully planned and designed to enhance comfort and space. Property highlights include updated kitchen with tile counters, newer appliances, flooring, ceiling fans, and so much more. 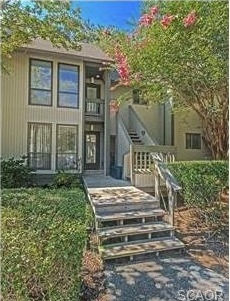 Superbly furnished plus only steps to tennis courts, pools, and Westlake. An ideally located End Unit offers additional natural light and square footage. Large rear deck, two bedrooms, two full baths, W/D, storage unit. 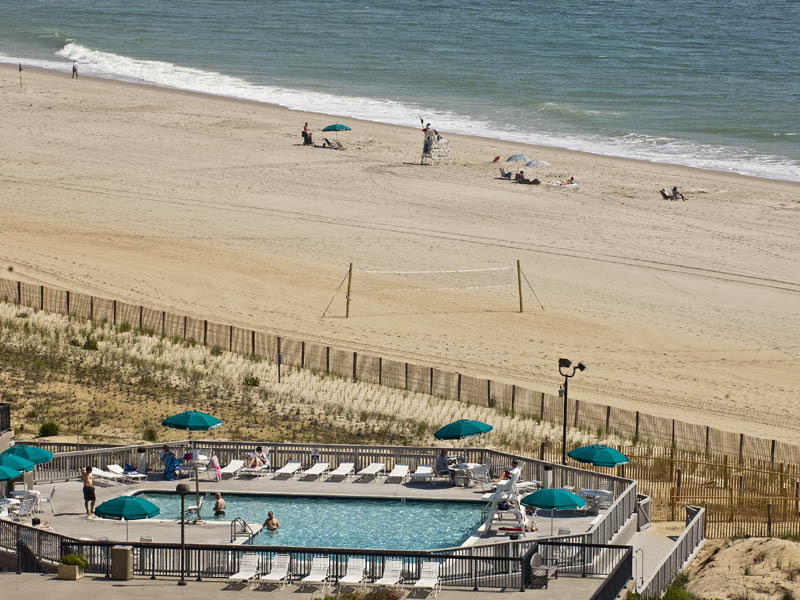 Easy access to pools, tennis center and walk to beach. Includes an $8000 closing credit for the purchaser! An excellent value and perfect opportunity to customize to your taste! Leave the hustle and bustle of everyday life and flee to this stylish and contemporary retreat with 3 Bedrooms, 2 Baths, wrap around screened porch, large side yard, custom paint, and upscale window treatments. With a recent $20K price reduction, this home is the lowest price in the desirable Pine Lake Community – Sea Colony’s newest section. It also has rental income in place and is in pristine condition! 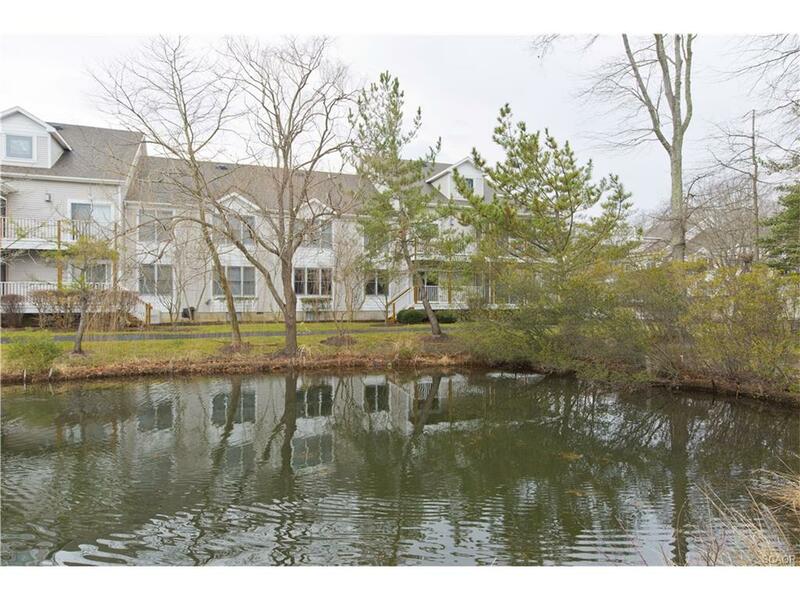 Enjoy the serene, wooded and pond views from this first floor vista (3BR/2BA) in Sea Colony. Tucked away to offer some privacy yet still conveniently located near the heated outdoor pool, beach shuttle stop, fitness center and tennis center. 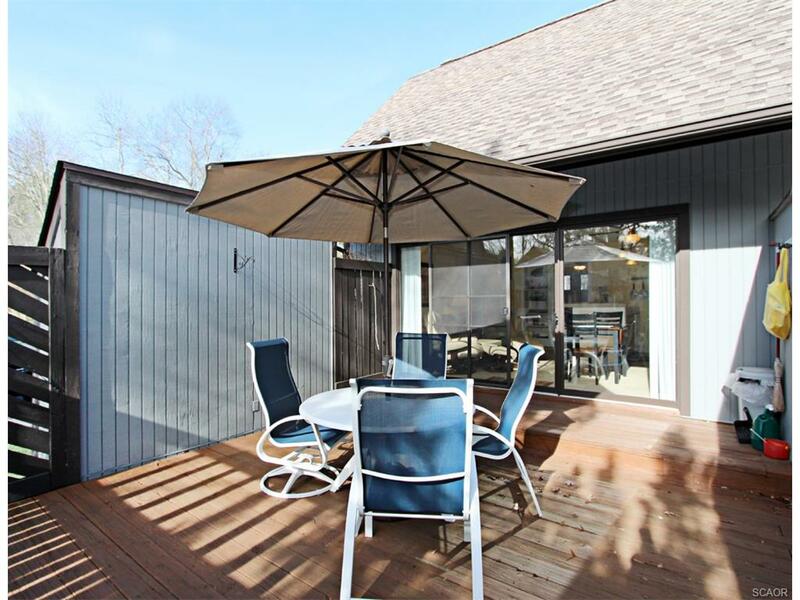 Relax on the screened porch or curl up by the fireplace on cooler nights. Recent upgrades include fresh paint, new HVAC (1yr), hot water heater (1yr) and a brand new dryer. Move-in ready! CRISP, CLEAN and CONTEMPORARY one bedroom and loft oceanfront home that offers a second sleeping area and features a number of improvements throughout, as well as an expansive ocean view. Enjoy the absolutely stunning views and privacy from this desirable penthouse location. Being sold “IN FEE” (no Sea Colony ground rent), furnished, equipped and in move-in condition. IN FEE and priced below comps! 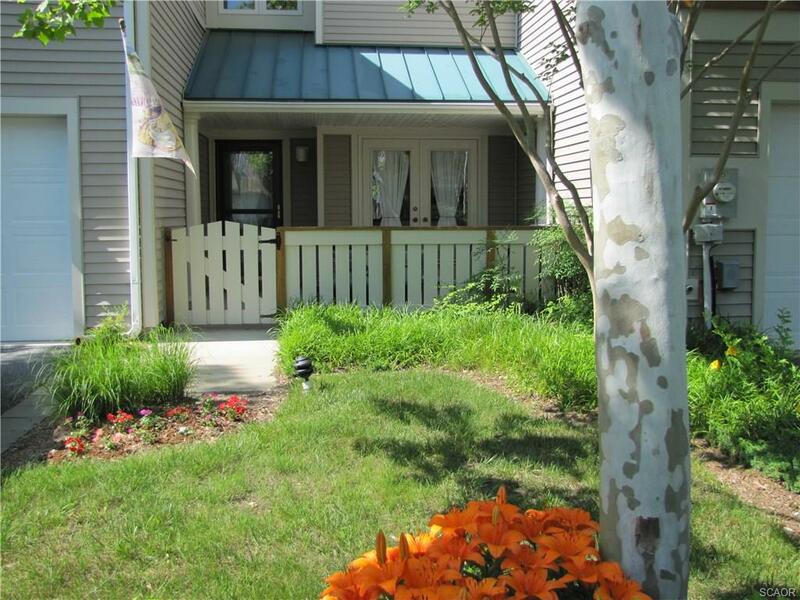 This 3BR/2.5BA Carriage Home with Garage is beautifully furnished and appointed. A Loft even offers a 4th sleeping area! Ideal location, steps to both new Fitness Center w/ competition indoor lap pool, extensive class offerings, private fitness coaching, and the Aquatic Center, plus shuttle stop to beach, also backs up to gorgeous huge grassy area for play. Fireplace, sunroom, eat-in kitchen w/granite upgraded appliances, gas heat. Truly low maintenance living at the beach for the active family! 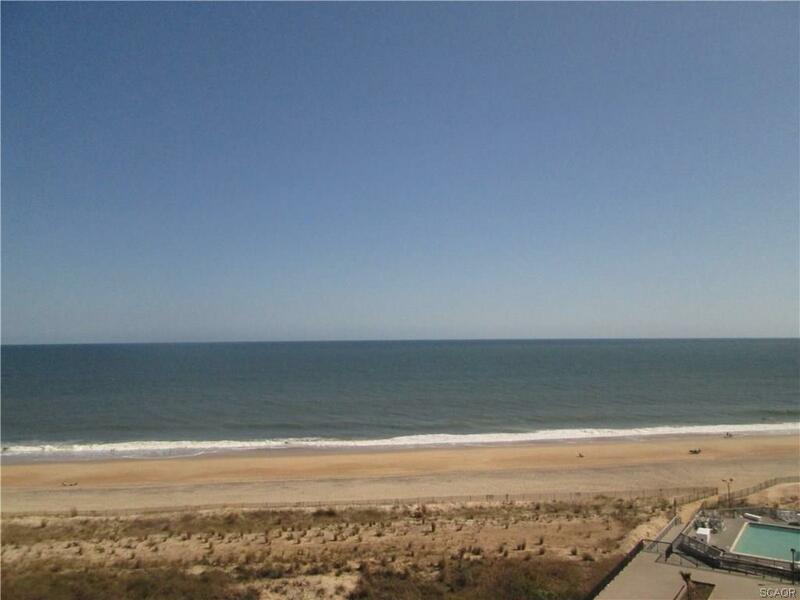 It doesn’t get much closer to the ocean and beach than this! This lovely 1 Bedroom plus loft Garden Apartment is unique, only 1 other like this, this close to the ocean! Original owners, excellent rental $24K+ through VRBO. Steps to oceanfront pool, walk way to sun and surf. 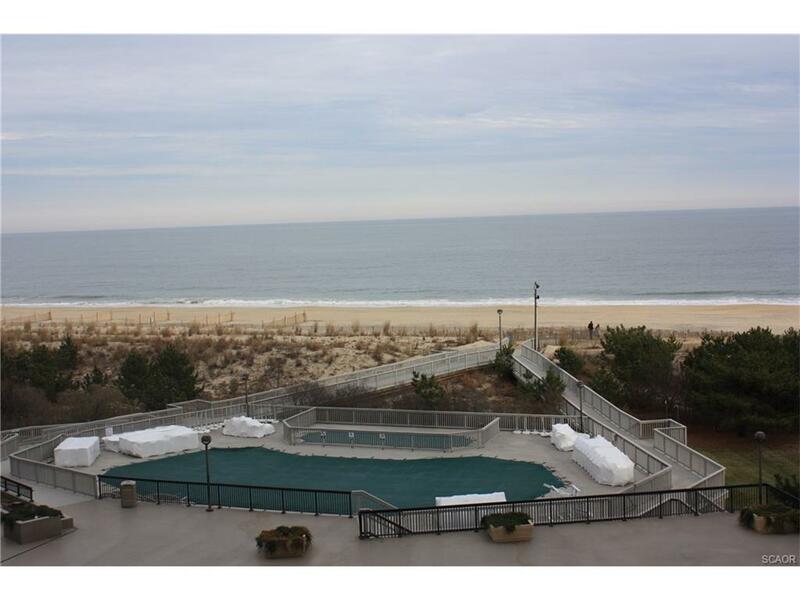 Great opportunity to have an all ocean view one off the “point” of the Brandywine Garden Apartments building. Short walk to Bethany’s boardwalks and restaurants. In fee! No ground rent. 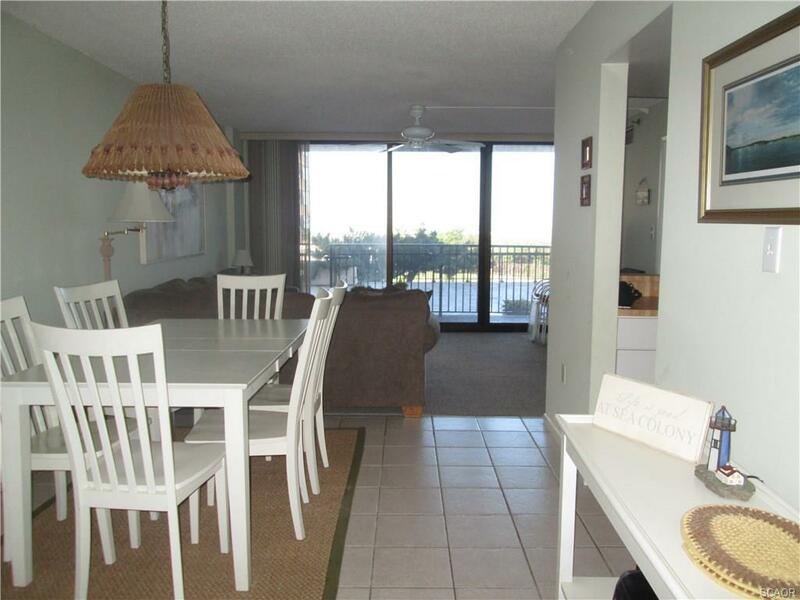 This oceanfront three bedroom, two bath condo boasts all the advantages of first floor living at Sea Colony. With direct access to the tumbling surf and an outdoor pool just steps from your home, no other location is more convenient than this one. Extra touches in this home include tile flooring throughout, ceiling fans, updated bath vanities, newer appliances and comfortable seating. Room for everyone to enjoy this fully furnished and equipped home. Also a successful rental with $29K in 2016 rental income. You will enjoy oceanfront living in this two bedroom, two bath home that offers the largest two bedroom floor plan on the ocean. Open and spacious, this perfectly situated home on the fourth level in the prestigious Edgewater House features one of SC’s most desirable locations, and this home offers the best price in the building by $75,000! Sought after end location with wrap-a-round oceanfront balcony and floor to ceiling glass wrapping around the living room and dining room. Oceanfront master bedroom and two large guest bedrooms plus 2.5 baths. The parking spot for this property is located directly outside doors to elevator! 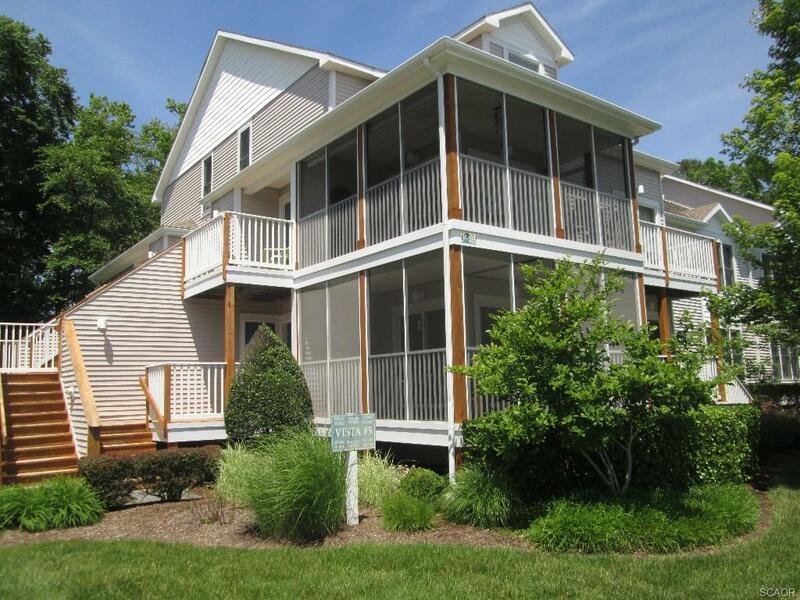 This end of Sea Colony is closest to Bethany, easy walk to dinner, enjoy boardwalk and family fun. This home is not a rental, move in and start enjoying. 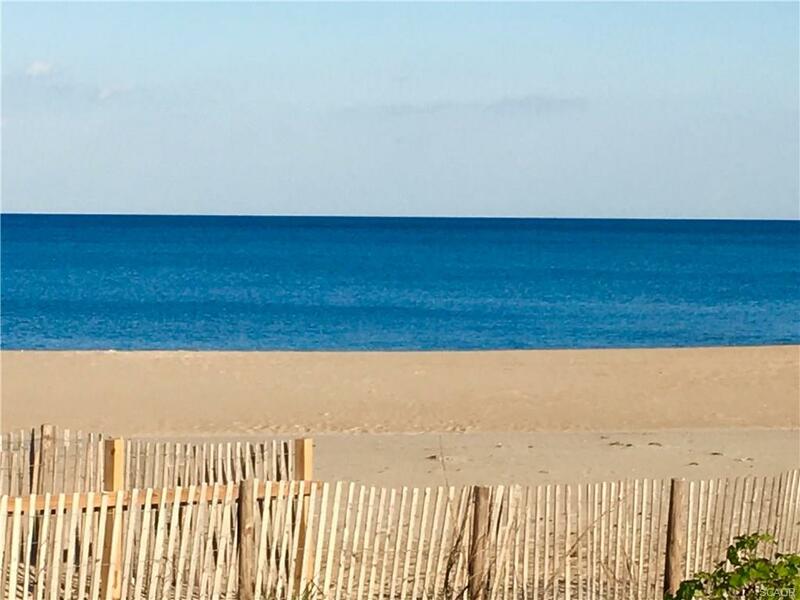 For more information on any of these great properties for sale in Sea Colony or a complete list of properties for sale in any community, contact info@seasideseven.com! We’ll see you in Sea Colony!